Middle East North Africa (MNN) — Christians worldwide are observing Lent, a 40-day period spanning from March 6 to April 19. Specific reasons vary, but most believers generally view Lent as a time for reflection and practicing spiritual disciplines. While Lent is often associated with fasting, prayer is also a critical component of the season. Cry Out is offering a free 40-day prayer guide during Lent that focuses on the Arab Bedouins. Speaking on behalf of Cry Out, Peter* says, “This is a people group that we don’t want to be forgotten. 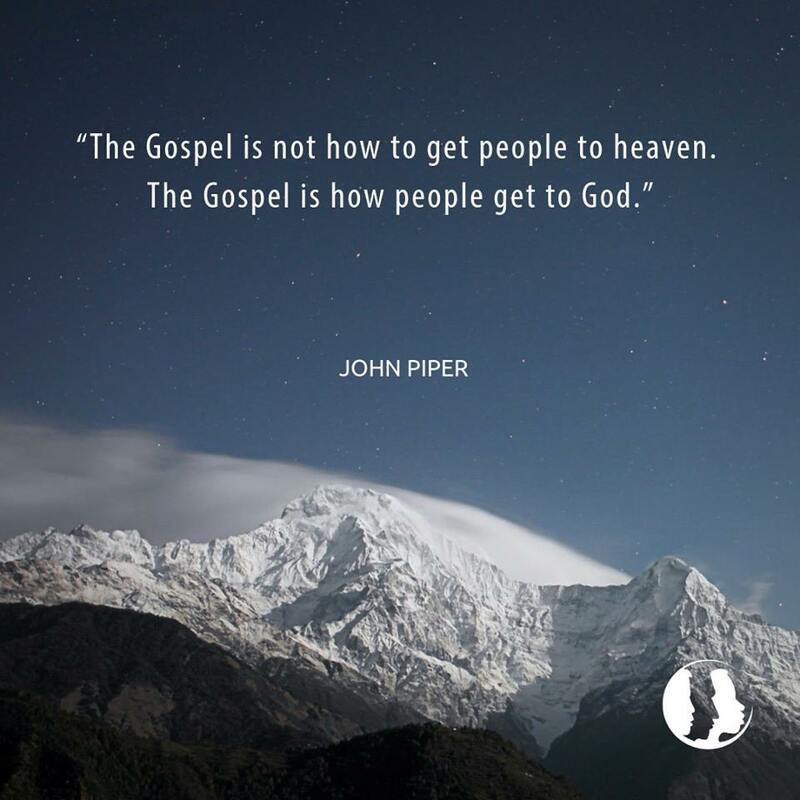 You can download the prayer guide here. Most Bedouins are animal herders who migrate into the desert during the rainy winter season and move back toward the cultivated land in the dry summer months. 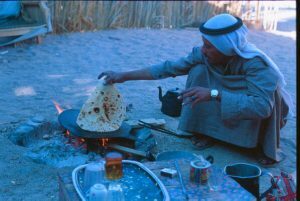 Bedouin tribes have traditionally been classified according to the animal species that are the basis of their livelihood. Camel nomads occupy huge territories and are organized into large tribes in the Sahara, Syrian, and Arabian deserts. Sheep and goat nomads have smaller ranges, staying mainly near the cultivated regions of Jordan, Syria, and Iraq. Cattle nomads are found chiefly in South Arabia and in Sudan, where they are called Baqqārah (Baggara). 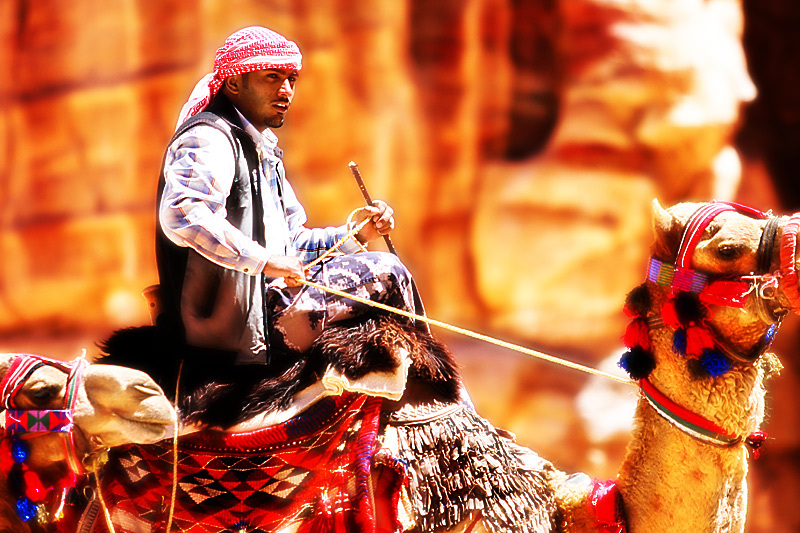 The Bedouins’ lifestyle also makes them difficult to reach with the Gospel. They are a friendly and hospitable people, Peter says, but Christians find it challenging to build lasting relationships. “If you found them once, it would be very difficult to find them again because they would be moving on with their sheep, with their cattle,” he explains. However, one of the biggest challenges to reaching Bedouins for Christ – their tendency to wander – also poses a great opportunity. “Teams… have a really passionate focus to see stuff happen among this community because if they do move around, then they can take the Good News with them,” Peter explains. Strong and historic ties to Islam also present a challenge to Christian witness. “We have not really seen a breakthrough among the Bedouins at all,” Peter agrees. A Bedouin nursemaid reportedly raised the prophet Muhammed, and some of Islalm’s first converts were from Bedouin tribes living in and around Mecca. Download a free 40-day prayer guide here to pray for Arab Bedouins. “This is a 40-day prayer guide that can be used during Lent, but to be honest, it can be used any time during the year,” Peter adds. He says some parents use the guide as a geography lesson, teaching their children about Middle East countries and culture as they pray for the region. *- Name changed for security purposes. Use Cry Out's free prayer guide to pray for Arab Bedouins during Lent. Ask the Lord to send people to the Bedouin to be witnesses of Jesus. 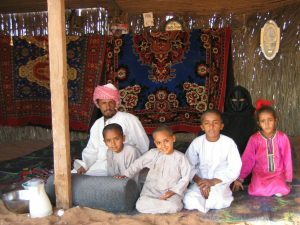 Pray for the Spirit to move in Bedouin hearts and lives.